That’s so cool RE the Moon on January 31. I knew there must be a month coming up soon with two Full Moons but didn’t know that that was what a blue moon is...! And for that to coincide with a Blood Moon and an eclipse is awesome. Shame it won’t be visible from the UK - still, should be easy enough to watch it online. It's just reached its peak here, kinda cool! 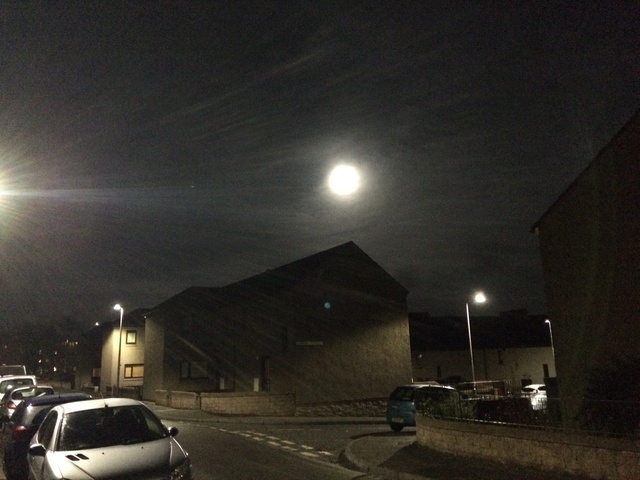 Interesting coincidence that the cloud, which has the effect of making the Moon look bigger, happened on a Supermoon...! 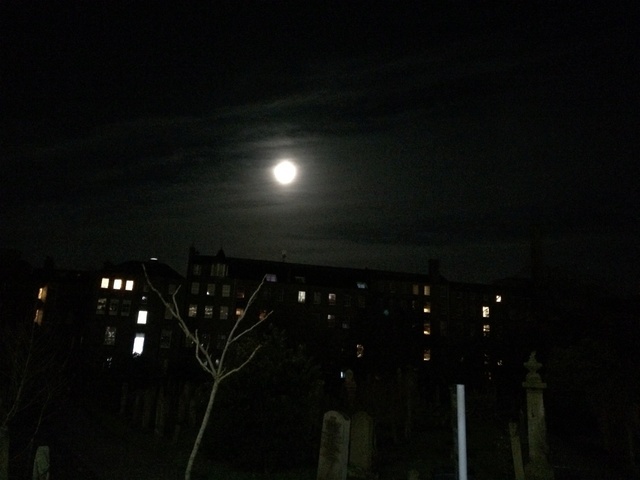 Full Moon over a cemetery! I missed your post TCL, that photo is exceptional! Love it! Thanks It was captured on an impulse! If I remember, one of these times I'll try and be outside to take a photo at the exact time when the Moon is full... If the sky is clear, obvs! Oooh that *is* a great spooky shot. 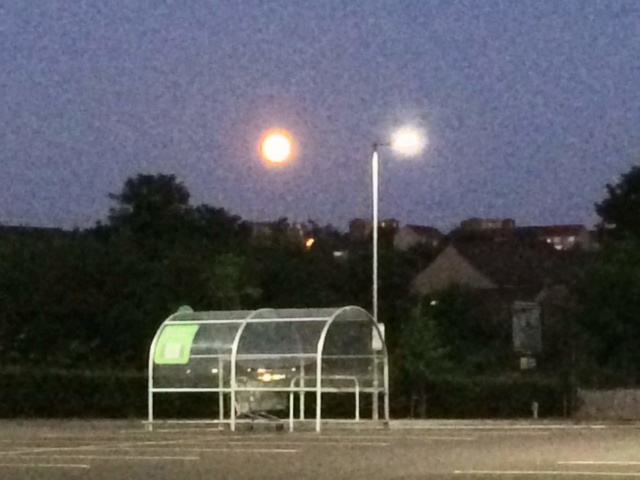 Thought this month might've had another Blue Moon, but seemingly we've just missed out on it. 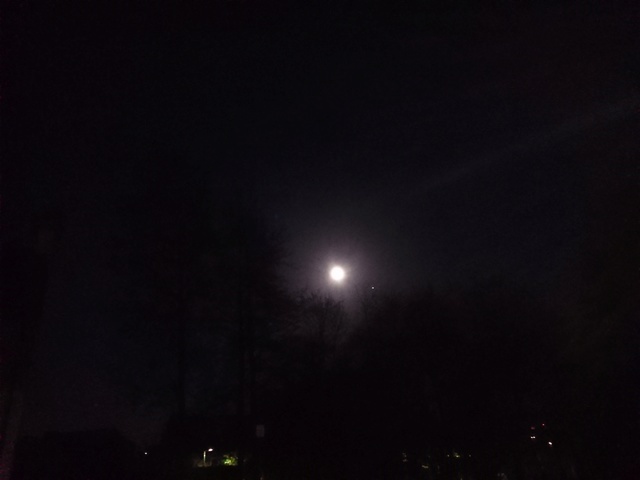 Wish the iPhone camera was good enough to capture full Moons in as much detail as we see them.